Frequently sought after on our forum, kefir – milk and grains – is a popular go-to thanks to its great health benefits. 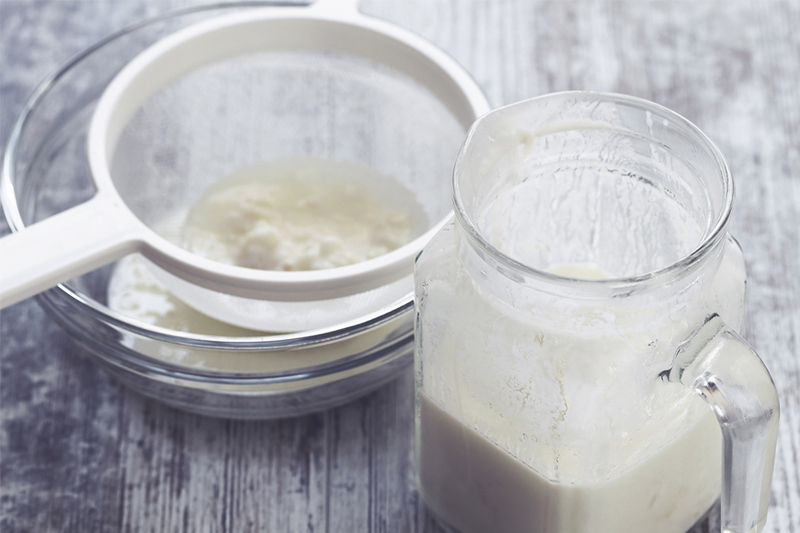 It is a type of fermented milk, which has a more complex microflora than yoghurt. Kefir is a food rich in microorganisms that help to regenerate intestinal flora, strengthen your body’s defences and prevent infectious diseases. These steps help you to activate your kefir grains; you must ensure you have the optimal temperature for them, and make sure they're fed what they need to culture well. Keep in mind that kefir grains are living things, and thus you should give them everything they need while protecting them from stress. The more grains you have, the more milk you will need to culture every day.